The world’s population is increasing at an ever-faster rate and the steadily growing affluence in people’s lifestyles (especially in the modern urban environment). Many illnesses that were hitherto immune from, would continue to afflict people in ever larger numbers.This would go on to ensure that there is increasing pressure on healthcare resources and by extension, healthcare services at all stages (i.e. primary, secondary, and even tertiary) levels. This is due to the fact that now there is a far larger number of people that require near constant medical attention thereby creating vastly greater workloads on all healthcare facilities, including clinics, hospitals etc. 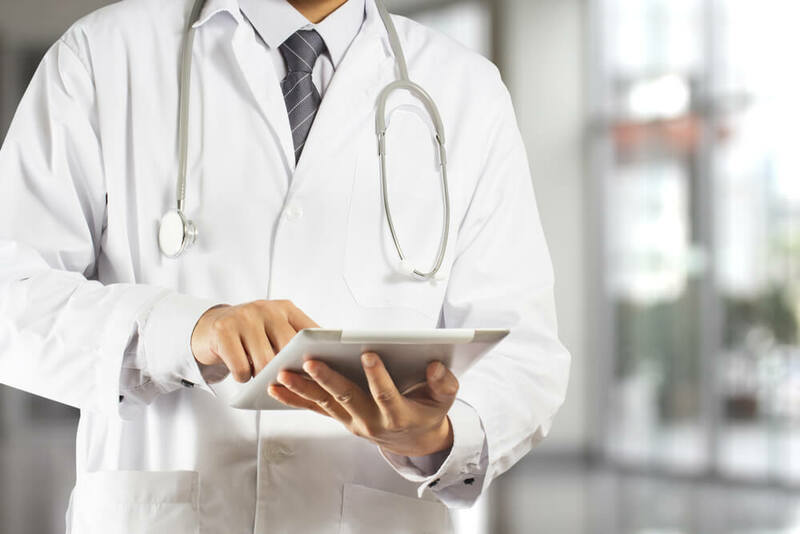 In the long run, it means that correspondingly larger patient loads effectively leads to far more paperwork necessary for doctors and other healthcare facility staff members alike, with reference to the patients that they treat. This is why there is a dire need for less time-consuming alternatives to manual writing and transcriptions in terms of recording patient data so that healthcare providers will have considerably more time to give to their patients and wards, instead of spending their precious time typing seemly endless reports in order to be able to keep their patient data records up to date. Here, it is pertinent to note that virtually all doctors have to be extraordinarily particular when it comes to data entry because even the smallest of mistake can lead to extraordinarily dangerous and negative consequences. This is the part where speech recognition software and devices come in. Thanks to the extraordinary strides that have taken place in this field, many hospitals have now commenced shifting to such voice recognition or VR technology in order to streamline the patients’ data processing into their networks. However, this was not always the case though, as a whole lot of doctors were (at least initially) pretty wary of this new and upcoming technological breakthrough due to the fact that they feared that there might be an inadvertent error during the transcription process that may well prove to have catastrophic consequences for not just the patient, but also the healthcare facility as well. However, the revolutionary advancements made in this technology have successfully put paid to all such issues and as of now, this new technology has become part and parcel of the entire process of patient record generation and subsequent documentation. This is particularly important today due to the fact that each and every doctor and patient interaction has to be well documented to ensure that there are no errors and no information is lost in transit as such. As a matter of fact, such VR technology is key to ensuring tremendously greater accuracy for both billing documentation as well as compliance related issues while simultaneously improving coordination between doctors and their patients as well. This is because data can easily be captured and transferred to the relevant files and folders in a fraction of the time it takes to actually write out a report, albeit minus the inaccuracies that human writing may be prone to. Thanks to VR technology in the health sector, now patient turnover rates have also increased and there are far less mistakes in coordination and transcription as well. See how speech recognition software in the healthcare industry can help you!